This is your day to sit back, relax and simply enjoy the festivities with your family. 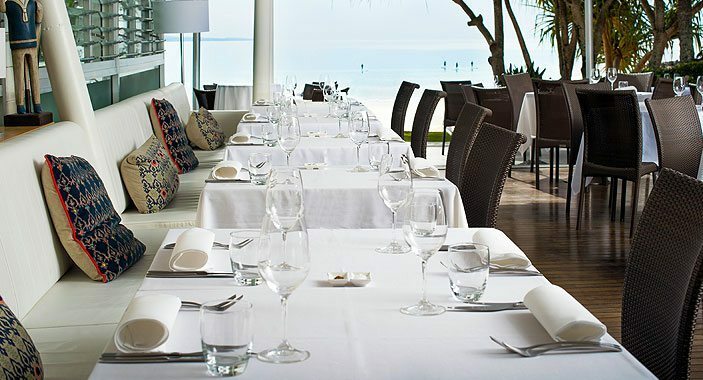 We will spoil you with a seemingly endless offering of sensational food and wine. 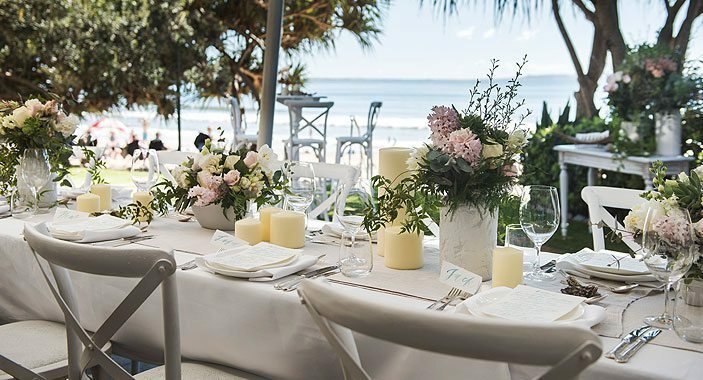 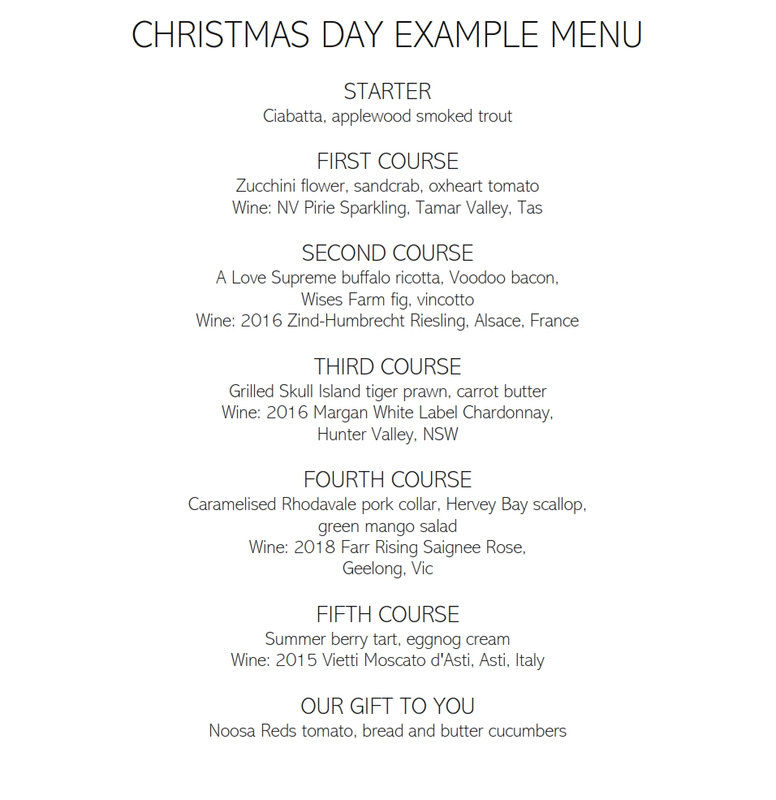 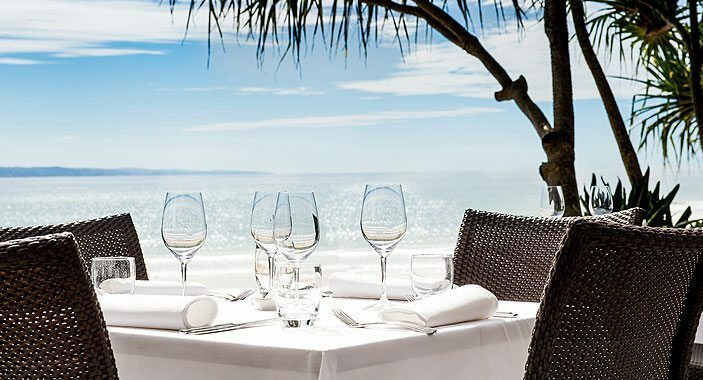 Chef Paul Leete has personally created a special degustation menu that features local produce in a celebration of Christmas in the Australian summer. 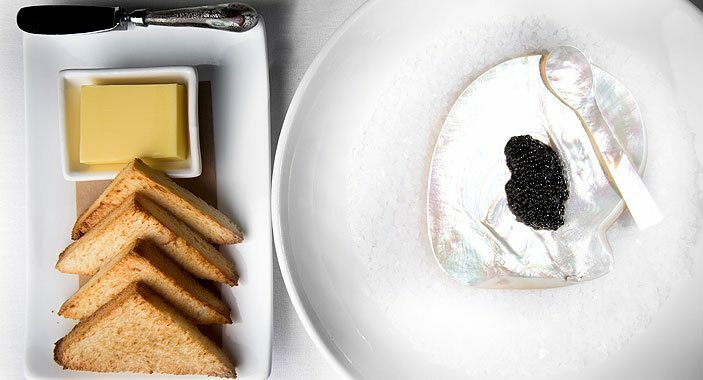 To complement the menu, our sommelier will carefully pair wines from around the globe. An alternative menu is available for children; please see examples below to select which would suit your child best. 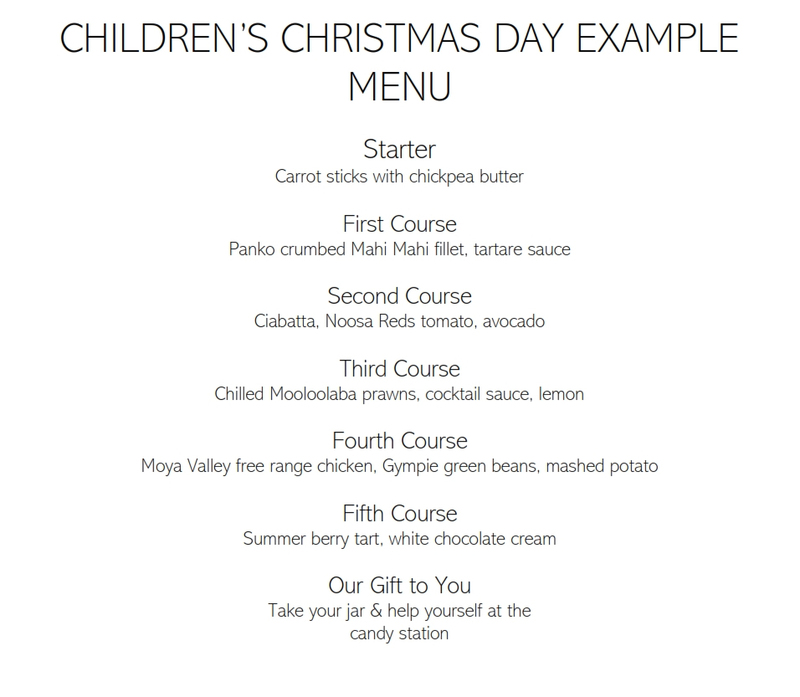 An alternative menu is available for children; please see examples below to select which would suit your child best. 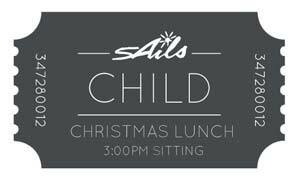 Please note, menu changes are not possible on the day.